thinkScience can visit you to deliver a birthday party experience that's out of this world. The party activities are ideal for children aged 6-12 years and vary depending on age. For larger parties a hall is ideal but for smaller groups of 10-12 the party can take place in your home. thinkScience covers a 60 mile radius from Glasgow at no extra cost. A minimum number of 10 children is required to book a party and the cost is £9.00 per head. 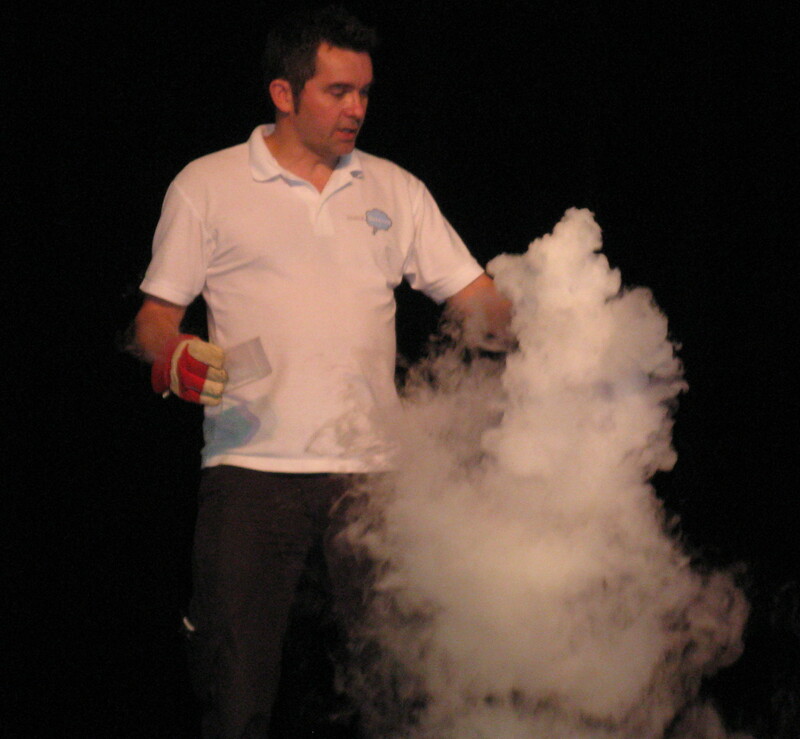 thinkScience out of school workshops cover a wide range of subjects. If you are studying a particular topic or theme, or for a particular badge or achievement, we will create a bespoke workshop just for you. Workshops are designed for children aged between 5 and 12. 24 people are required to start a mexican wave and it travels at 27mph around the stadium. "all the (noisy!) kids had a great time at the party - they were all talking about it at school the following week. Parents are always looking for new ideas for their kids party and I will definitely recommended your science parties." "Your hold over the children at keeping them interested and entertained is amazing ... you captured their imagination with all your science activities ... I would have no hesitation in recommending you to friends."